Janine McGraw and Kathryn Snell-Ryan are co-creators of A Penny For Your Thoughts communication card game. 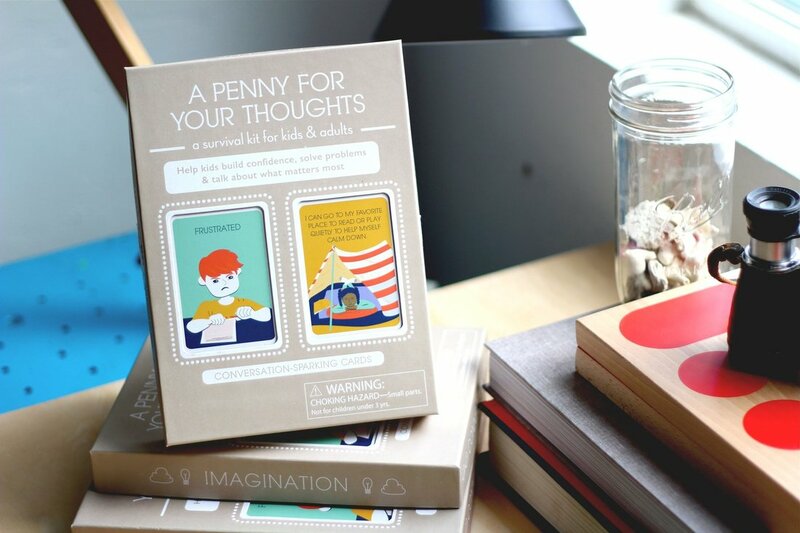 A Penny for your thoughts is a playful resource that sparks conversations between kids and adults and teaches kids to identify emotions, helps them to connect the people and places involved in their emotions, and teaches helpful coping skills to make good decisions. To learn more visit A Penny For Your Thoughts website.